Adept has extensive experience in providing the structural design of many hotels to developers and timber frame manufacturers. 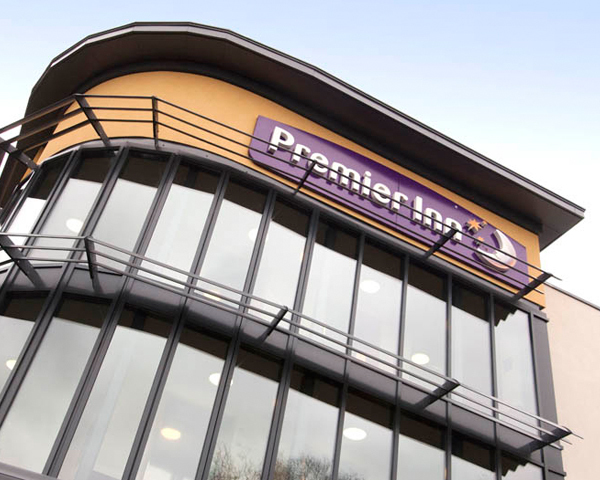 Timber frame has been chosen as the construction method of hotels in almost every town and at key intersections along the motorways of the UK. The repetitive nature of the bedroom blocks means the structure can be constructed in a factory and quickly erected on site ready for early occupation.